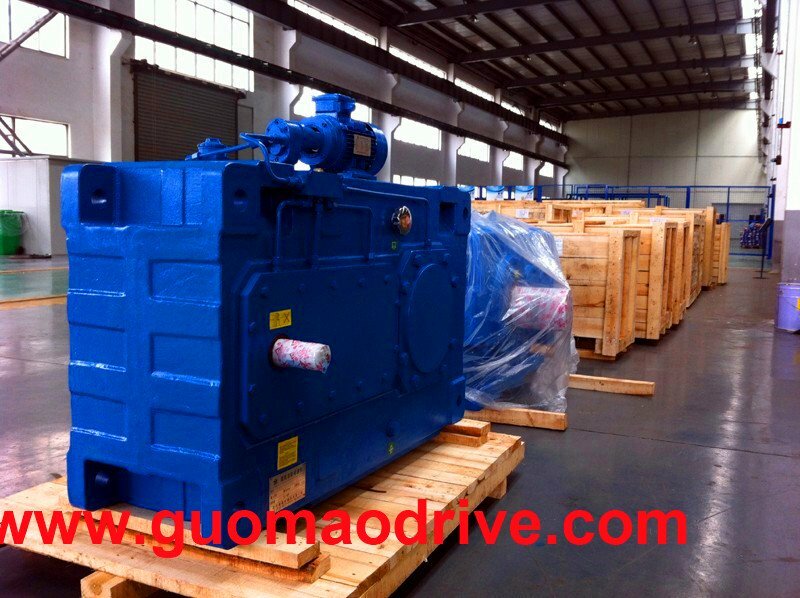 From the Flender brand getting into China market, the china power transmission gearbox factories has a big pressure. But lots of products of gearboxes are copied from Flender’s. 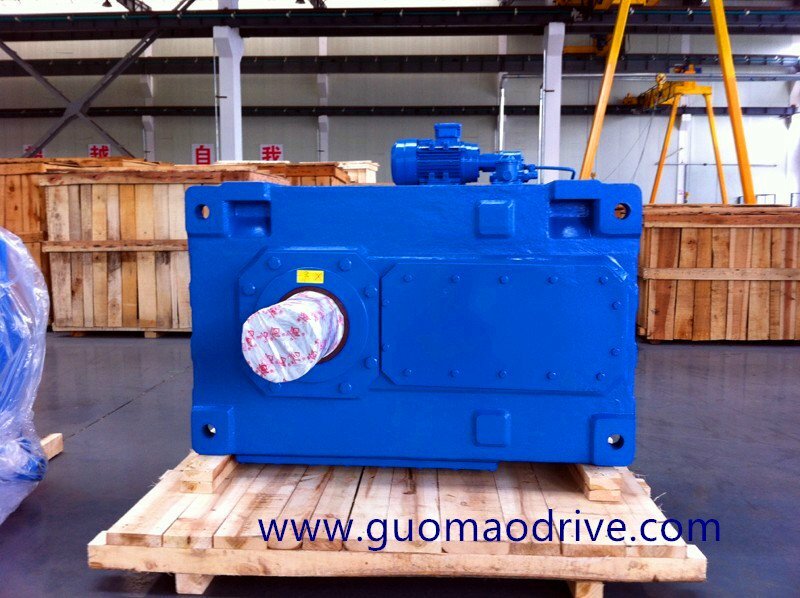 The helical bevel gearbox, the helical gearmotors and so on.. The first Flender brand factory in China is in Tianjin city and now is Siemens Mechanical Drive Systems (Tianjin) Co., Ltd. Which was Flender Power Transmission (Tianjin) Co., Ltd before. The company is located in the Beichen hi-tech industrial park. In 2005, Flanders was bought by Siemens Industry Sector Drive Technologies (formerly known as: Siemens Automation and Drives Group) .After the acquisition of Flender, Siemens is able to provide customers with total solutions from starter drive / drive to the gearbox. 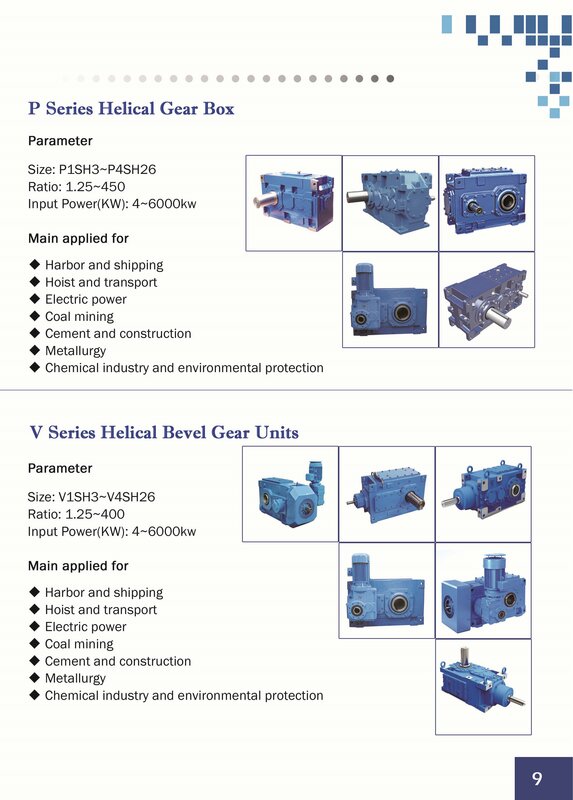 The company's power transmission equipment products include standard gearboxes, gear motors, worm reducer, heavy duty gears, industrial gearboxes, wind power generation products, couplings, gears and other parts. Used in light industry, building materials, mining, electricity, metallurgy, port handling, chemical and environmental industries. In the past 10 years, Flender Group enlarges investment for several times and are mainly for the expansion of the warehouse, construction gear processing plant (Phase II) and assembly centers (ie Phase III). What is noticeable is completed using the assembly center which covers an area of 27,000 square meters, a warehouse, assembly, testing area, painting lines and shipping areas. Assembly center has a total of three assembly lines, respectively, for the assembly of small and medium-sized products, heavy-duty gear products and industrial applications.